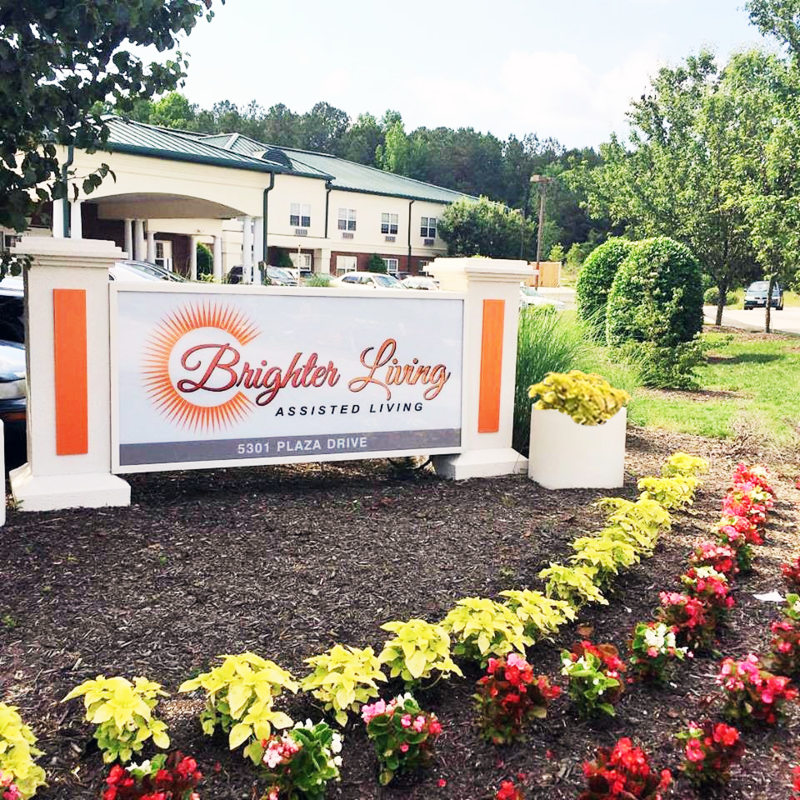 Brighter Living Assisted Living is locally owned and operated and has been serving older adults in the Tri-Cities and surrounding counties since 2000. Brighter Living is Hopewell’s only assisted living facility. It is a two-story building with many amenities that is conveniently located near Interstates 295 and 95. We offer assisted living studios, five suites, and two deluxe suites. Private and semi-private accommodations for short-and long-term respite stays are available. Brighter Living encourages residents to challenge themselves while still offering the assistance needed. In this manner, residents are encouraged to maintain their independence for as long as possible. Brighter Living provides a range of care from independent lifestyles to hospice care.